The Happy Halloween Live wallpaper gives you the smoothest interactive effects on mobile screens. 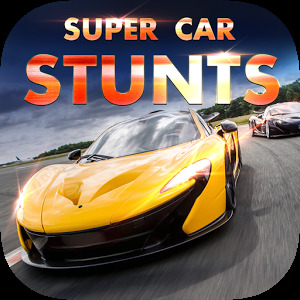 The biggest feature is the unique particle effect and finger gestures on each live wallpaper, and each theme packed with HD wallpapers. Happy Halloween Live wallpaper is designed for the users that who wants the most beautiful screens. Halloween Pumpkin is ready for scaring you guys. 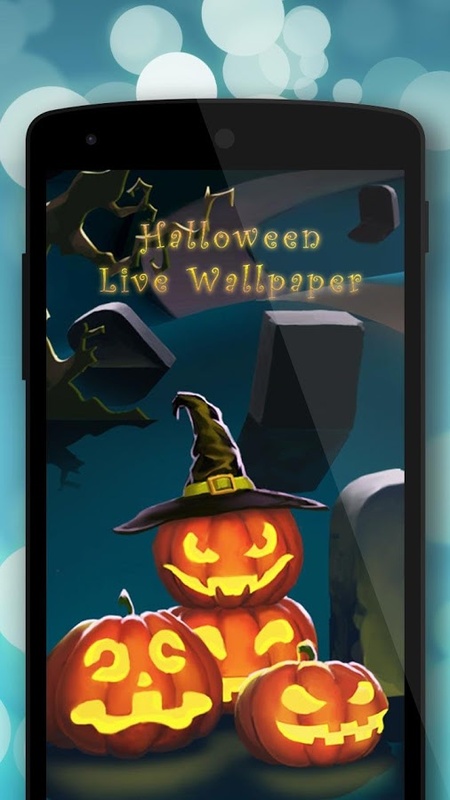 We are committed to provide best interactive experience, the Happy Halloween Live wallpaper consists of not only 2D live wallpapers, but also specially selected 3D live wallpapers, which features gravity sensing technology. 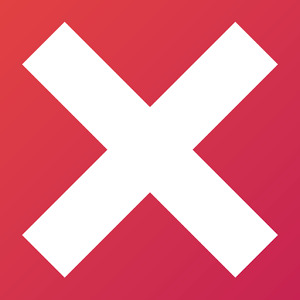 Are collection of live wallpapers consist of different categories of colorful designs that are widely loved by our users. 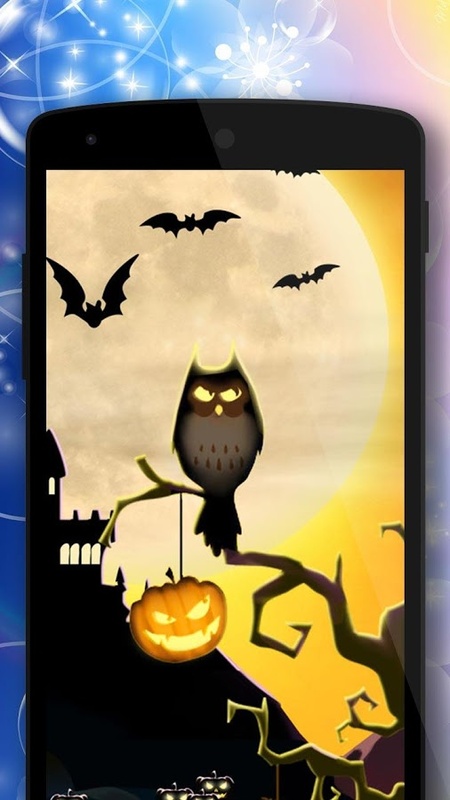 You will see a lot of animations, when you swipe the screens, bats and ghost will fly and the screen will change the colors. 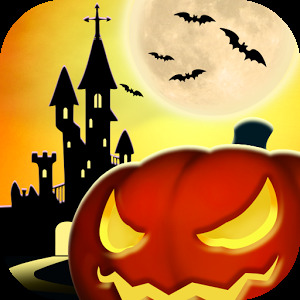 Halloween, or Hallowe'en (a contraction of All Hallows’ Evening), also known as Allhalloween, All Hallows' Eve, or All Saints' Eve, is a celebration observed in a number of countries on 31 October, the eve of the Western Christian feast of All Hallows' Day. It begins the three-day observance of Allhallowtide, the time in the liturgical year dedicated to remembering the dead, including saints (hallows), martyrs, and all the faithful departed. 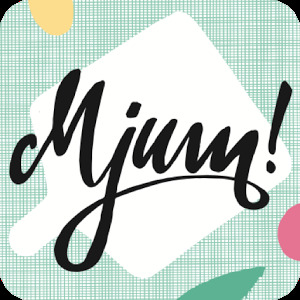 With over a thousand themes and tens of thousands of wallpapers, you're bound to find something you'll liked! 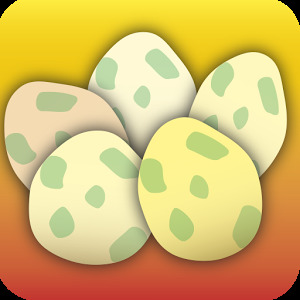 Don't wait, come install Happy Halloween Live wallpaper now!